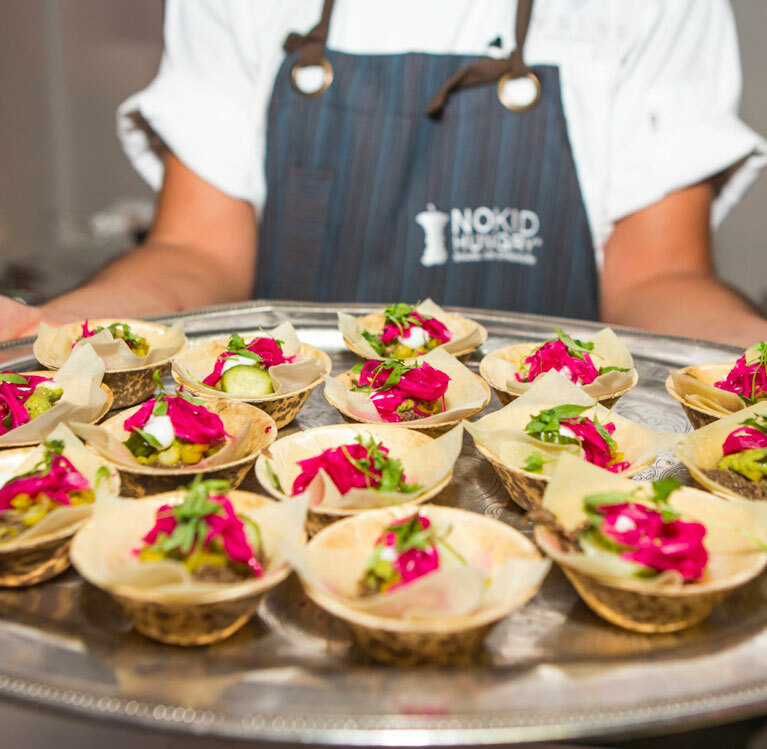 Share Our Strength’s No Kid Hungry campaign invites South Florida residents to sip and sample the area’s most celebrated culinary creations to help kids in need at this year’s 30th annual Taste of the Nation for No Kid Hungry on April 27, 2018. 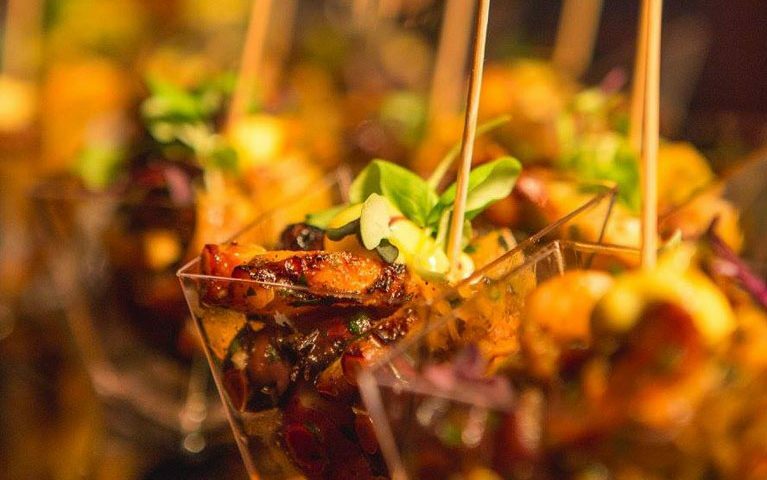 Hosted at Ice Palace Films Studios, the annual tasting event will feature gourmet cuisine and libations crafted by the city’s top chefs, sommeliers, mixologists and brewers as they unite to raise funds to ensure all children in America have access to the healthy food they need, every day. 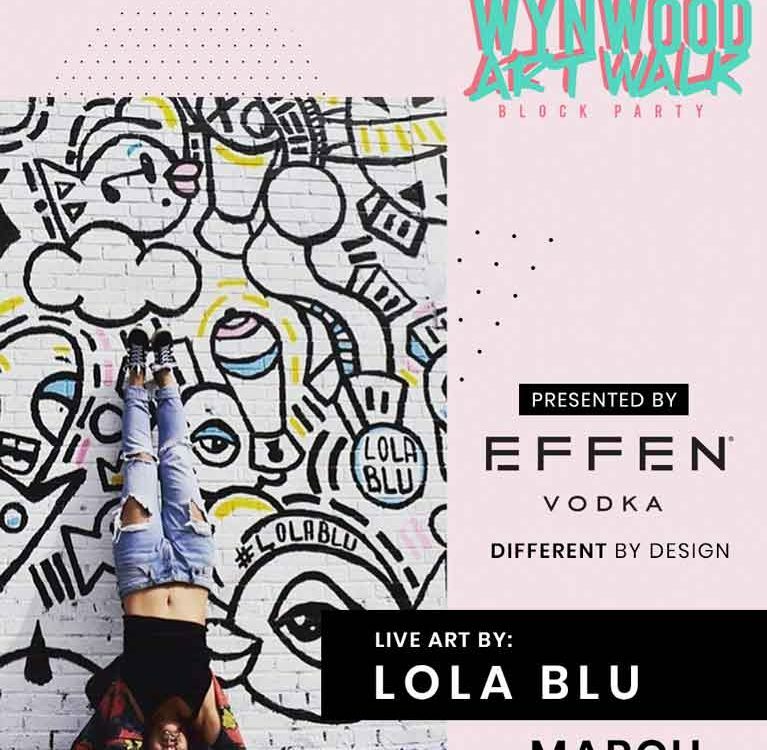 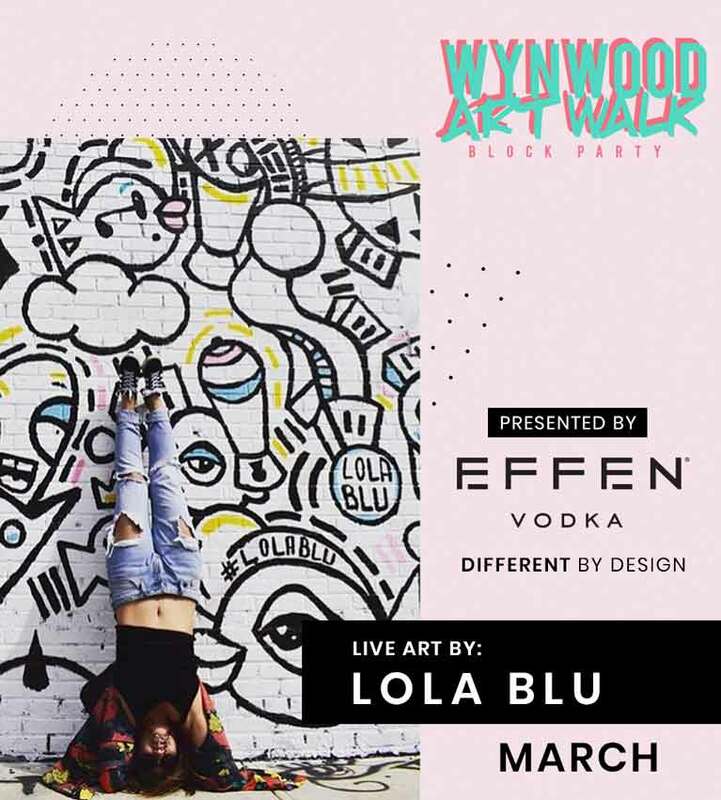 The 30th annual tasting event will take place from 7PM to 10PM, followed by an exclusive Chef’s Party for VIP ticket holders at Wynwood’s own R House from 10PM to midnight. 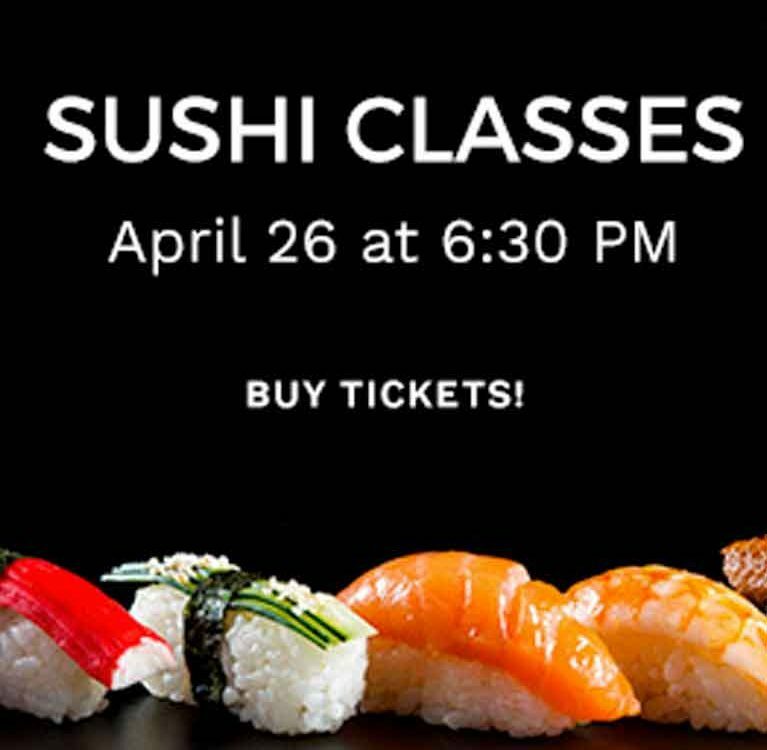 Led by Chef Chairman Timon Balloo, South Florida’s culinary tastemakers will provide guests with scrumptious bite-size fare, craft cocktails and delectable desserts. 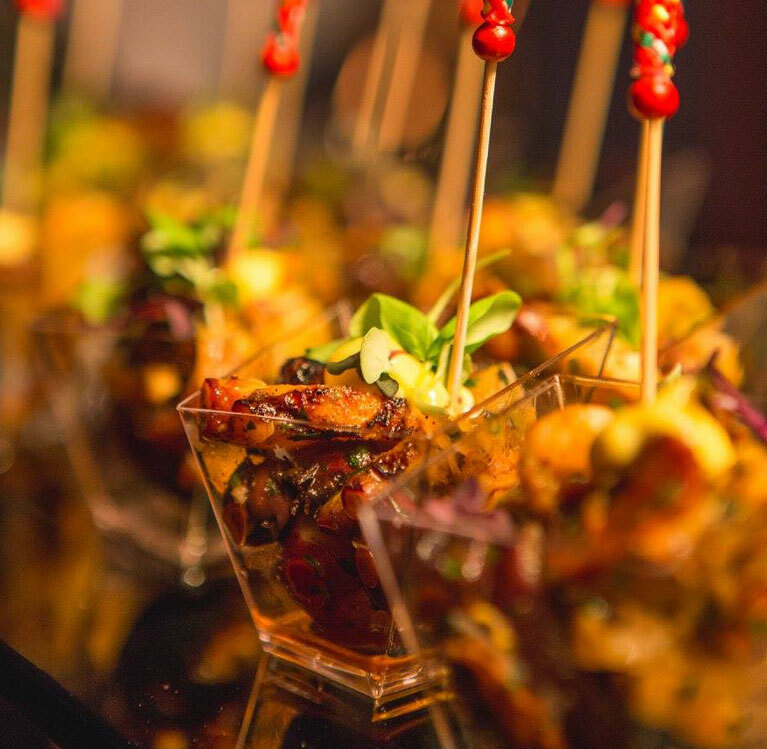 The benefit will also feature a Giving Tree with exclusive culinary themed prize packages. 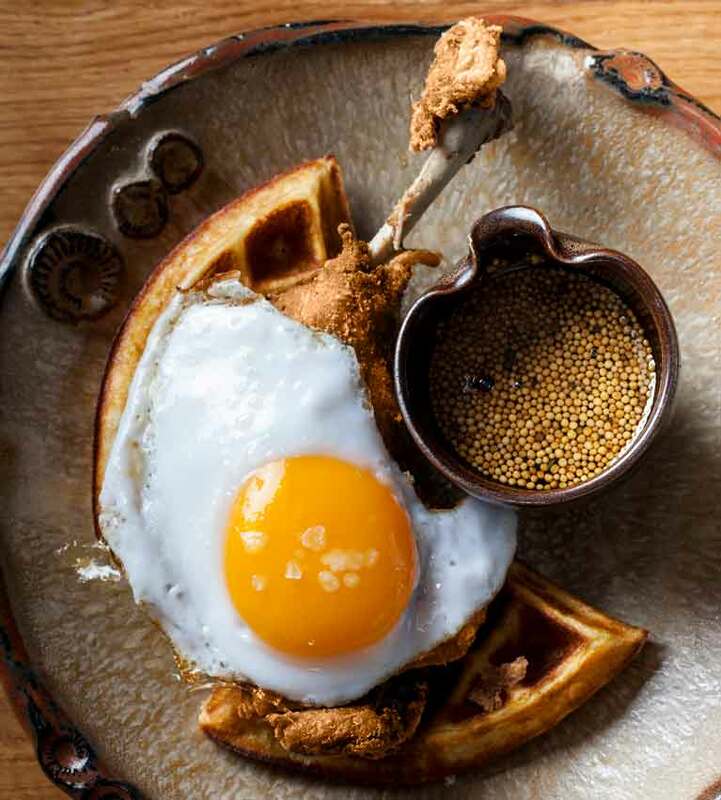 Taste of the Nation for No Kid Hungry tickets start at $150. 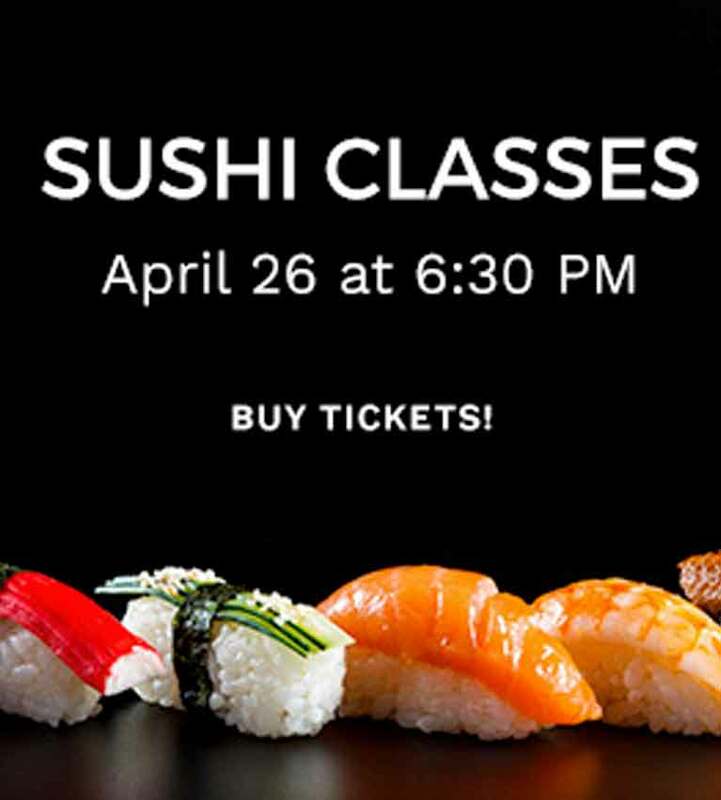 For additional information and to purchase tickets, please visit: nokidhungry.com/miami.